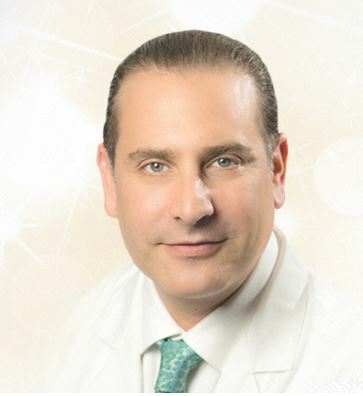 Elan Reisin MD, FACS, the Medical Director of Star Plastic Surgery in Novi, Michigan, was voted “TOP DOC OF THE YEAR.” This award, was in the Plastic and Reconstructive Surgery category of Hour Detroit Magazine’s 2015 Top Docs special edition. As one of the best plastic surgeons, Reisin received the most peer votes in the plastic surgery category. Other plastic surgeons included in this year’s Top Docs edition included Star Plastic Surgery’s Associate Medical Director, Ellen Ozolins M.D. All of Star’s surgeons have completed thousands of procedures including breast augmentation, breast lifts, tummy tucks, mommy makeovers, rhinoplasty, eyelid surgery, facelifts, breast reduction surgery, and more. Star Plastic Surgery’s mission is to provide the highest degree of patient satisfaction by achieving the most successful surgical results. Star Plastic Surgery invites you to schedule your free consultation and participate in a BUY ONE, GET ONE FREE opportunity. Ellen Ozolins MD, FACS specializes in all aspects of Plastic Surgery including surgical and non-surgical cosmetic procedures. Dr. Ozolins is one of the area’s leading authorities in performing the SPAIR technique; A procedure utilized in breast lift or breast reduction surgery that results in superior shaping and longer lasting results. Devoted to her field of plastic surgery, Dr. Ozolins is a skilled surgeon with a distinguished education including prestigious fellowship training in Aesthetic and Reconstructive Breast Surgery. 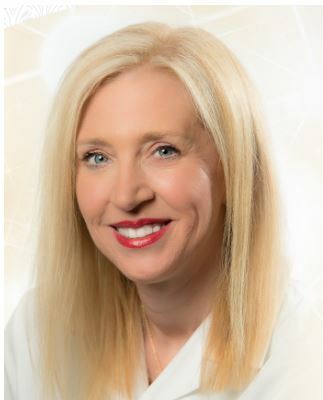 Dr. Ozolins is a surgeon of perfection, and she is continually following up on her education in order to provide the best service to her patients.